Why Knot Adventure PE ?? During my adventure PE class we had the opportunity to go to a climbing gym to do some rock climbing. We went to a gym in Madison called Boulder's Climbing Gym. We had a blast and the staff there was top notch. I would highly recommend checking them out for a class trip. looked online to find some websites to print out some sheets, and I went back to my younger days when I learned knot tying but nothing was really clicking as to a quick efficient process to learn some knots. 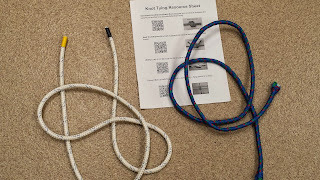 Once I figured out the knots I wanted kids to know, I went on YouTube and cruised through some videos until I found some that I liked. I looked for videos that were short (under 2 mins), easy steps to remember and an easy rope to see. Once I found the videos I wanted to use I simply added them to a playlist I created on YouTube to save/organize them. 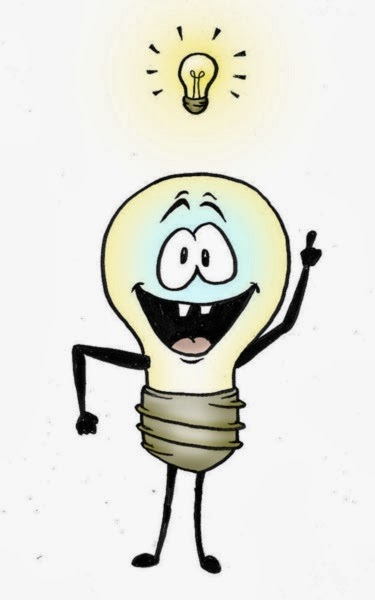 Next I created a simple word document for the handout. I listed the 8 knots and a brief description of where the knot might be used. I also created a QR code for each knot video and pasted the QR code below each knot description I created. 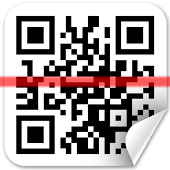 (Click to read more on how to create QR Codes). 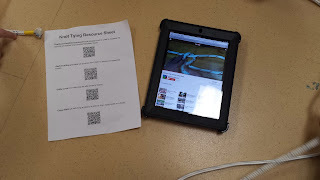 I also put a picture of the knot next to the QR code so the kids can see what the finished product should look like and be able to check themselves as they practice. 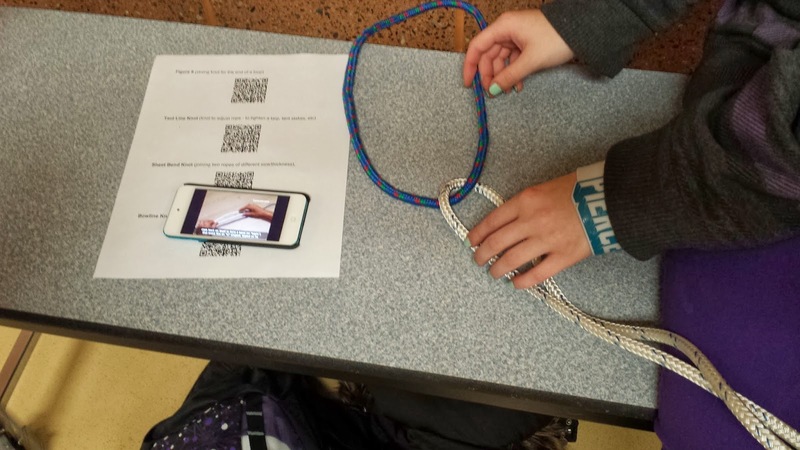 So now the kids can simply scan the QR code, watch the video (pause and rewind) and practice tying the knot. I let the kids just go in whatever order they want to for practice and I simply circulated helping out with different groups of kids. The next day, I quiz them on the knots like a game. I simply yell out a knot and the first to tie it right wins. It is a fun competition and the kids seem to like it. You could also do it in teams too. rope into about 3 ft lengths. I used electrical tape to bind the ends to keep them from fraying. 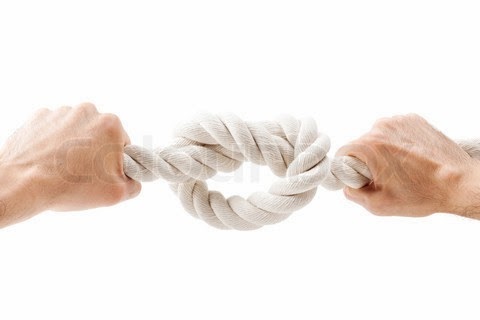 (To do the sheet bend knot you will need a few lengths of different rope). The rope I have is fairly large but it was free :-). You could get a smaller size but I would make sure it fairly durable and easy to work with. 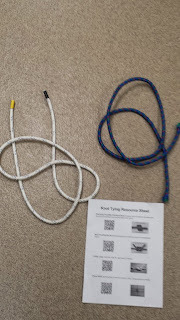 I also stole an idea from a video I saw and taped each end of the rope a different color which simply makes it a little easier to keep track of which end the student is working with. Overall the kids seemed to have fun learning to tie these knots. Most are only familiar with the granny knot, square knot and a simple overhand slip knot. When they started seeing themselves correctly tying other knots and seeing where & how they could be used, the students really started to get into learning more knots. 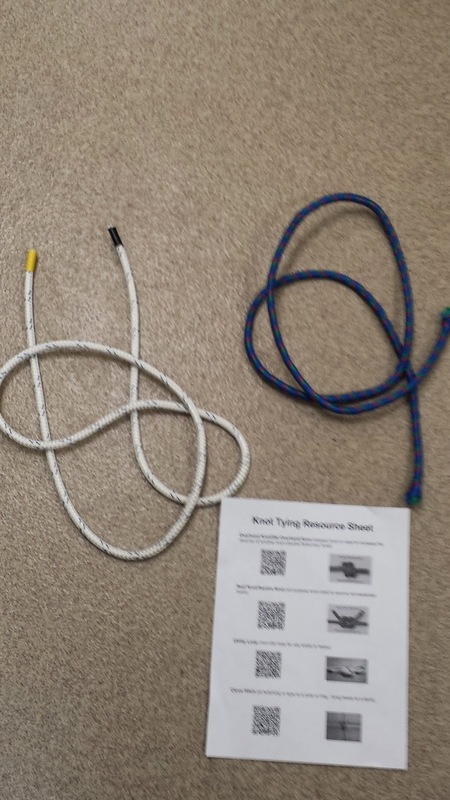 So if your thinking of teaching some rope skills in class ... I'd say why knot?